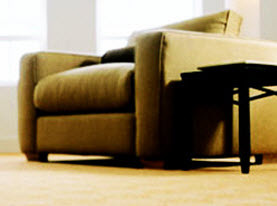 At Agape Carpet Color Restoration, we specialize in carpet cleaning services. Having your carpet professionally cleaned won’t just deliver pristine carpet, but it will also extend the life of your carpet and protect your investment. 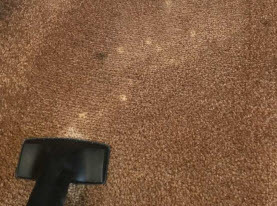 The highly-trained technicians on our carpet cleaning team provide quality carpet cleaning services that won’t damage your carpet in the process. Our friendly staff will ensure you are more than satisfied with the service you receive. Having your carpet professionally cleaned has several health benefits. It removes dust mites and other allergens that thrive in your carpet fibers, along with other germs, bacteria and mold. If you struggle with respiratory illnesses and severe allergies, professional carpet cleaning will greatly improve those symptoms. 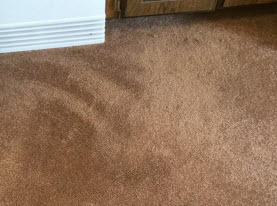 It doesn’t matter how severe the staining is on your carpet, the professionals at Agape Carpet Color Restoration can restore your carpet to their original condition. This will help reduce the effects of wear, especially the wear found in high-traffic areas. Professional carpet cleaning will restore your carpet to its natural, clean appearance and texture. Our industrial strength carpet cleaning products will deodorize your carpet which leaves your home feeling especially clean. 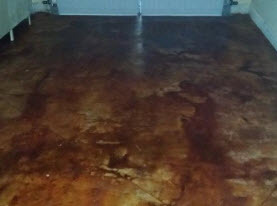 This process helps extend the life of your carpet and offers excellent protection for your costly investment. Pets will urinate on carpets for many reasons including out of fear, anxiety as well as purely out of need. Young or new untrained pets will also use your home as a bathroom before they learn to do it outside. The impact of urine in particular on your home’s carpet will depend on the age and diet of your pet. For example, diets that are high in protein produce dark urine that stains carpets while diets that are high in carbs, such as corn, will not stain carpets as strongly but will produce a more potent odor. If you need your carpet cleaned to remove urine stains and odor, then give us a call today! To provide your carpet with the protection it needs, the professionals at Agape Carpet Color Restoration recommends having your carpet professionally cleaned bi-annually. Call us today for your carpet cleaning needs. © 2017 Agape Carpet Color Restoration. All rights reserved.